IEC C13 to European 15A / 250V AC Mains Power Cord (“Schuko”). 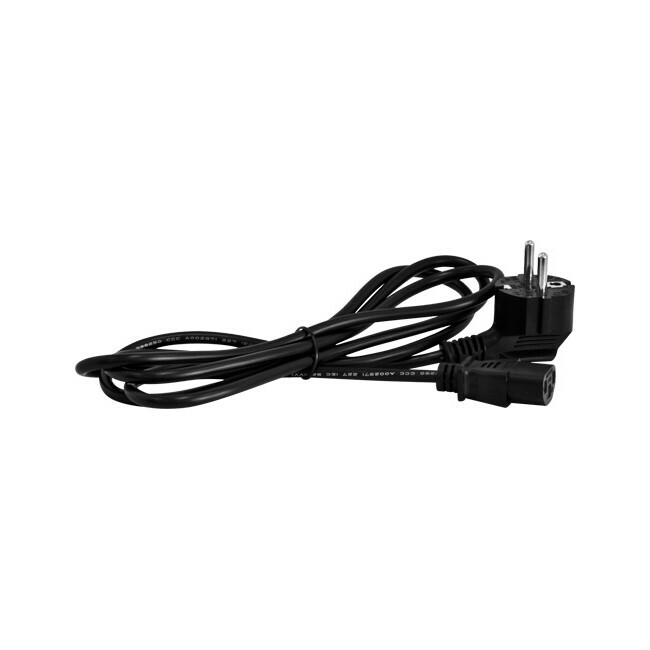 10 amp AC power cord as used on most European computers and office equipment. Fitted with an IEC-C13 connector and a 230V earthed European Schuko mains plug (1.8m – Black).